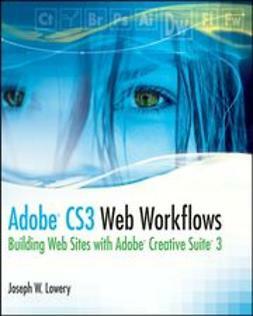 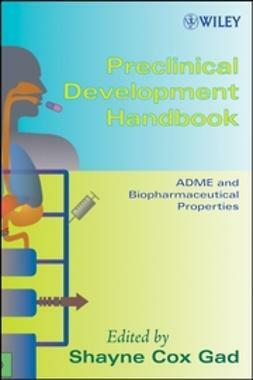 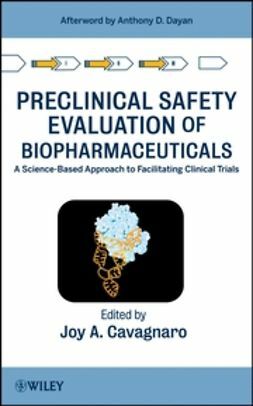 This book describes, with references to key source materials,Âthe background to, and conduct of, the principal nonclinical studiesÂthat are central to drug development. 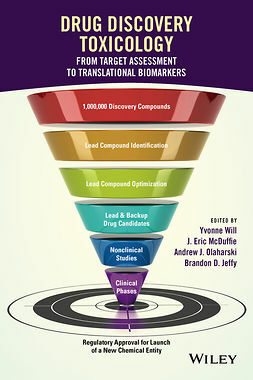 The chapters provide an understanding of the key components of the preclinical phase of drug development with a hands-on description, with core chapters addressing study conduct, types, and reporting. 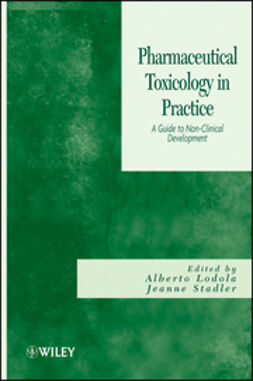 As such, it is a practical guide through toxicology testing and an up-to-date reference on current issues, new developments, and future directions in toxicology. 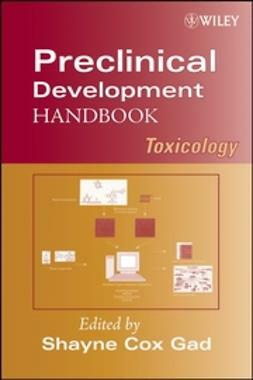 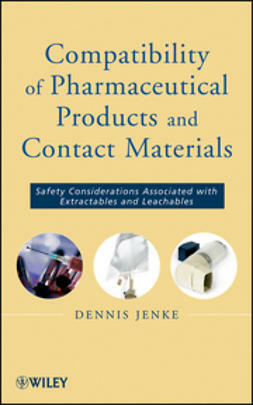 Opening with a practical description of toxicology and its role in the development of pharmaceuticals, the book proceeds to detail international regulations (including the impact of the new REACH standards for chemical safety),Âinterdisciplinary interactions among scientists in drug development, steps in toxicity testing, andÂrisk management.ÂFurther, the book covers the methods of genetic toxicology (assays, genomics, in vivo screening) as a complement to â€œtraditionalâ€ toxicology in the risk assessment and risk management of pharmaceuticals.